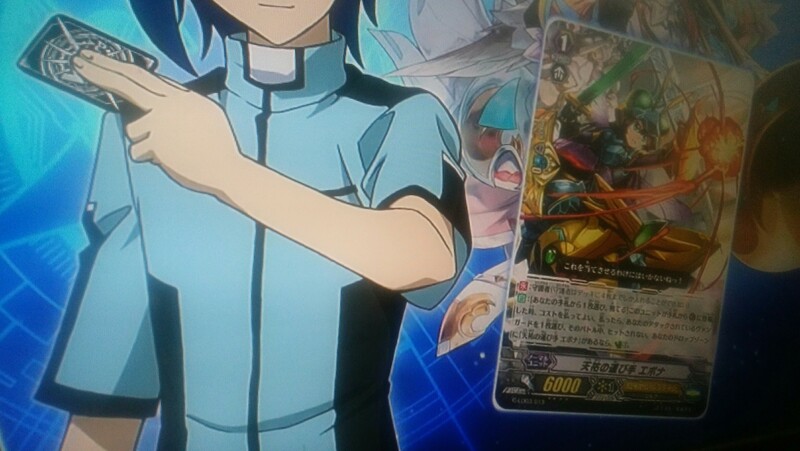 [AUTO]:[Choose a card from your hand, and discard it] When this unit is placed on (GC) from hand, you may pay the cost. If you do, choose one of your vanguards that is being attacked, and that unit cannot be hit until end of that battle. If there is a card named “Bringer of Divine Aid, Epona” in your drop zone, Counter Charge (1).